Whether you are planning your wedding, meeting, incentive trip or product launch, our commitment is to provide you with high quality service. Our exceptional interior and exterior installations have the versatility to adapt to any type of event. Consider a gala dinner in the restaurant or on the magnificent terraces with a breathtaking view over the lake and resort pools, or an informal and relaxed outdoor event in the Jasmin Pool Bar. We believe that with organization, planning and foresight, everything is possible. 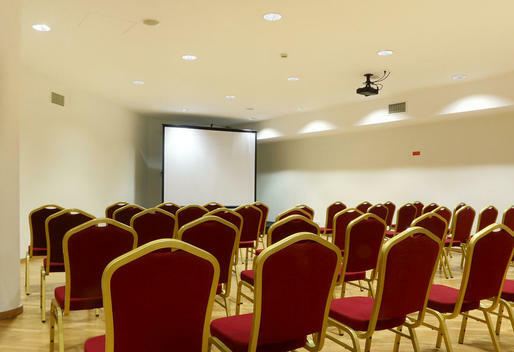 - Lugano Meeting Room (180m2): up to 150 persons (theatre style). - 2 Break-out rooms: up to 15 persons each. - Jasmin Pool Bar: up to 180 persons. - "The Olive Tree" Restaurant: up to 120 persons inside and 50 on the terraces. - Olive Bar: 50 persons (inside and outside / cocktail style). - Lobby: up to 50 people (cocktail style). 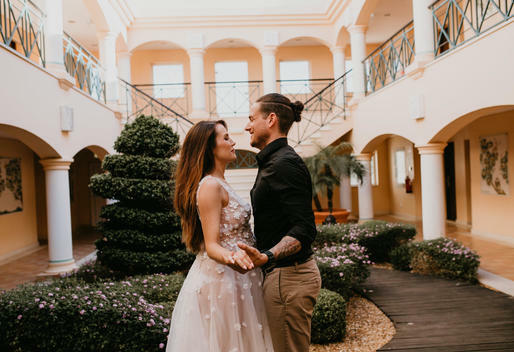 In addition, the 22 acres of carefully well maintained gardens are ideal for wedding ceremonies, welcome cocktails and teambuilding activities.